I am staying in (Norcross) Atlanta. If any one is starting in Atlanta. Please let me know I will attend. I will be free in evenings after 6 pm. Now I am doing in my home every Thursday. If anyone near Norcross, u can come to my home. And also I am doing every second saturday Bhajana in my home. if any one intersted, they can attend. I live in Plainsboro,New Jersey & my telephone number is 609-716-7719. 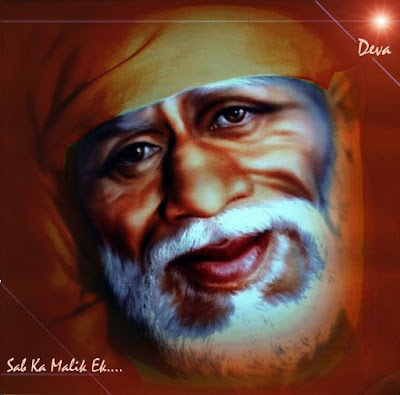 If there are any Sai devotees living in/around Plainsboro who would like to join me sing Sai Amritwani every Thursday can contact me at the above mentioned number.